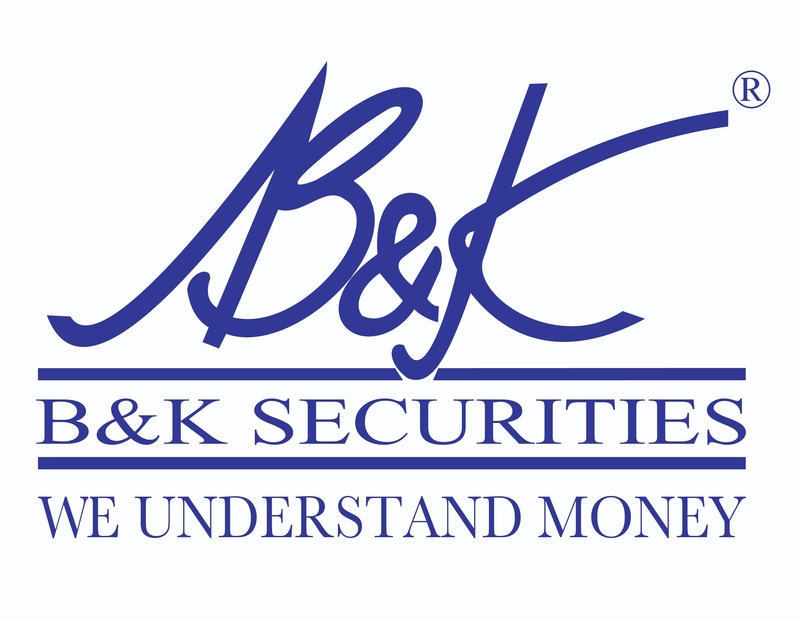 At B&K Securities, colleagues are treated as business partners. A flat hierarchy enables an Open-Door Policy, cultivating an informal and client-centric culture. Working at B&K involves guidance and mentoring, along with exposure to important business leaders’ thoughts, at a very early stage of one’s career. 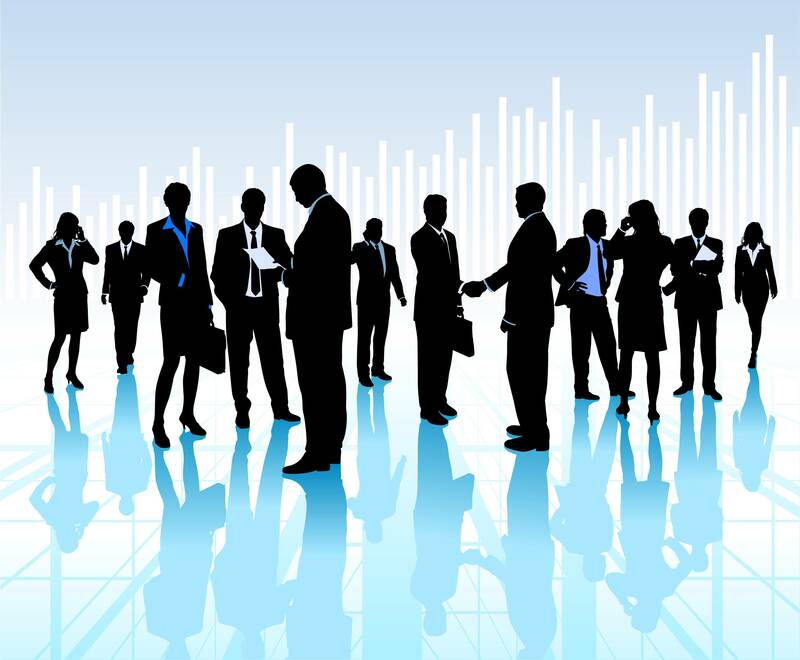 Recruitment takes place based on the CV, along with group discussions and interviews. At B&K Securities, performance equals recognition. We are looking for candidates with a good academic record, and a penchant for financial markets. The ability to function well in a team while working towards building a strong foundation for one’s career is a valuable asset in any employee. 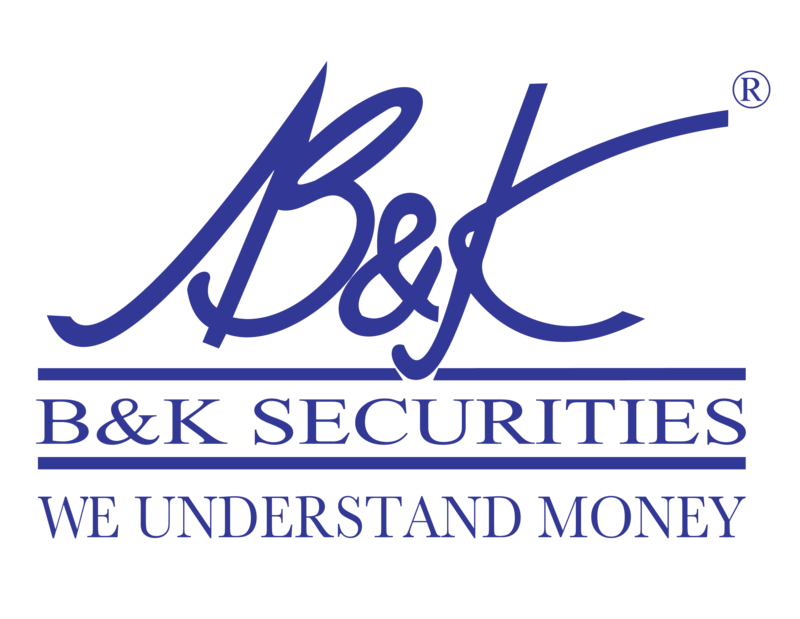 Personal impact, mentoring, and teamwork are just a few of the benefits of building a career at B&K Securities. Contact us at the Batlivala&Karani Securities India Pvt. Ltd. office nearest to you or submit a business inquiry online. Winner of Thomson Reuters StarMine Analyst Award, No.1 Overall Stock Picker, 2015.